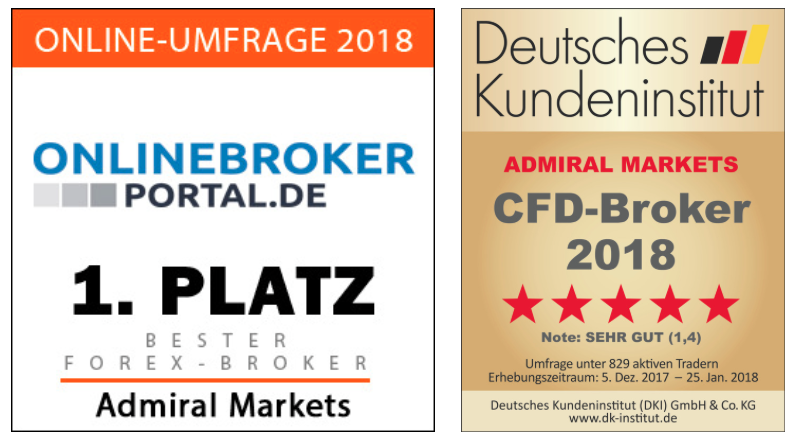 We're delighted to announce that Admiral Markets UK Ltd. has been awarded Best Forex Broker 2018 and CFD Broker 2018 in Germany! 2018 has started with a bang for the German office, as the Berlin-based team has received five out of five possible stars in the 2018 CFD Broker Customer Survey, hosted by the Deutsches Kundeninstitut (DKI) 2018! During the online customer survey – which was open between December 2017 and January 2018 – active CFD traders were asked to rate their preferred CFD broker, ranking them by satisfaction with their product and service offering. In addition, only brokers who had reached a representative number of votes in the survey were considered for entry. Almost simultaneously, Admiral Markets UK Ltd. was awarded once again, also securing first place in the selection of the Best Forex Broker 2018, by OnlineBroker-Portal.de. 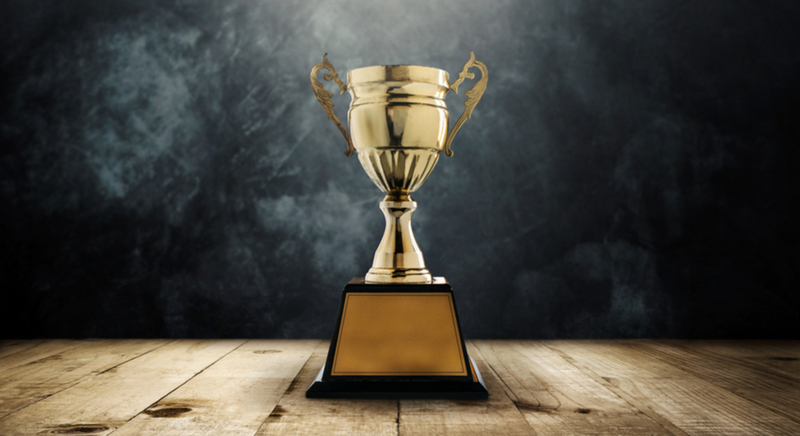 Both of these awards are just the latest in a long line of accolades as Admiral Markets continues its successful winning-run of the past few years. We hope that there are many more to come in the years ahead! Trade Forex and CFDs in commodities, shares, indices, bonds and cryptocurrencies with our award-winning services! Take a look at the conditions on our full product offering, including DAX30 CFD, one of our most traded instruments – featuring tight spreads – 0.8 pips typical (7am - 9pm GMT), with Minilots and a leverage of up to 1:500 available!